Joe Belfiore, Microsoft's vice president of Windows Experience, confirmed on Sunday that the company doesn't plan new features or hardware for the the Windows 10 Mobile smartphone platform. "Of course we'll continue to support the platform.. bug fixes, security updates, etc. But building new features aren't the focus," he wrote in a tweet on Sunday. Belfiore, who previously led the team responsible for "Phone/Tablet/PC versions of Windows", revealed in August that he uses the Microsoft Edition of Samsung Galaxy S8, and now explained he switched to Android for the better choice of apps and hardware. This appears to be similar to what Bill Gates has done after admitting he'd switched to an Android phone filled with Microsoft software. 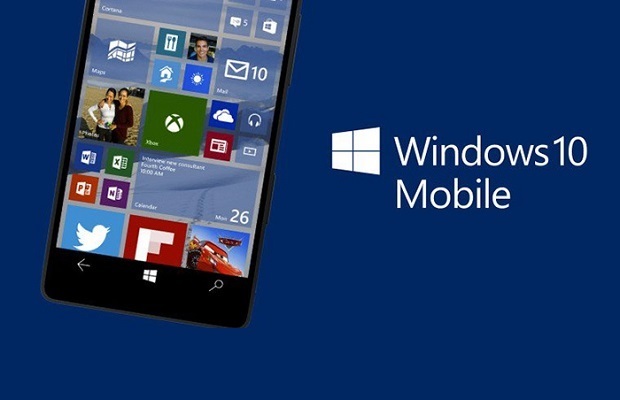 One of the key problems for Microsoft was the lack of apps for its mobile platform. Belfiore said Microsoft had tried hard to attract developers, even to the point of building apps for them, but that there too few Windows mobile users for it to be viable. "We have tried VERY HARD to incent app devs. Paid money.. wrote apps 4 them.. but volume of users is too low for most companies to invest," he wrote. Microsoft CEO Satya Nadella has argued that the company isn't out of the mobile hardware business, insisting that its HoloLens augmented reality headset is a mobile device.